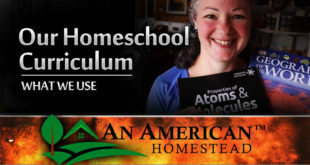 Modern Homesteading is what An American Homestead focuses on in an off grid educational and learning environment. 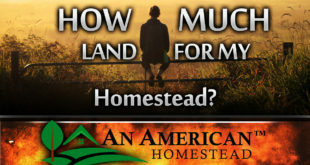 After leaving the city in 2012 for our homestead adventure, our family has been learning through success and failures how to once again conquer the land and educate ourselves on land management, solar energy, raising chickens and livestock, gardening, food preservation and self and family sustainability. 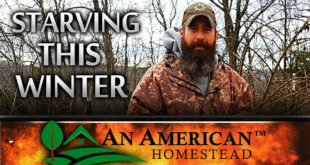 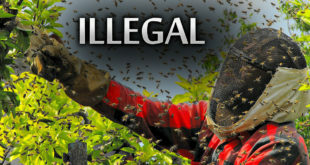 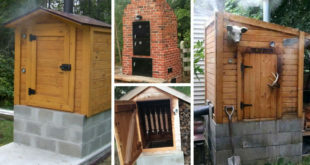 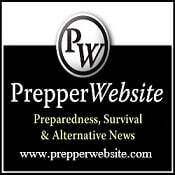 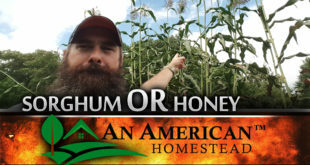 Our website publishes for free most of our videos and blog posts in an effort to help others looking to begin their own modern homesteading adventure. 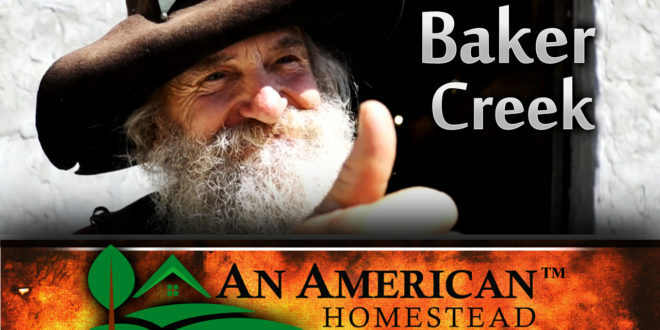 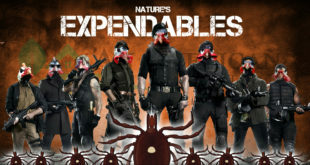 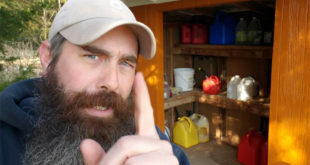 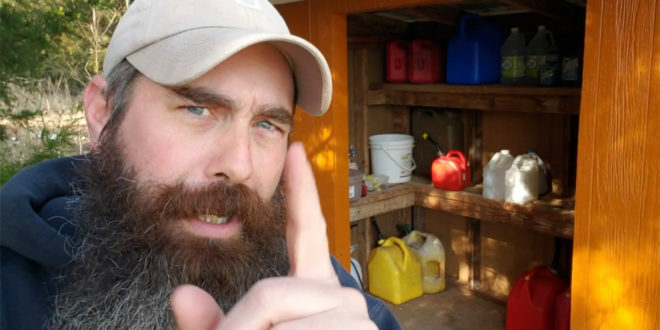 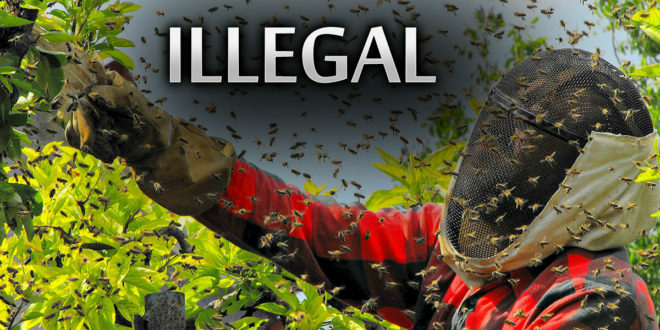 We want to share what we are learning in order to help others succeed and avoid some of the off-grid and homesteading pitfalls you may encounter. 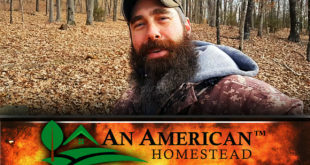 Modern Homesteading can be a wonderful endeavor but having a solid vision and adequate information gathering can be the difference between hard earned success or painful failure. 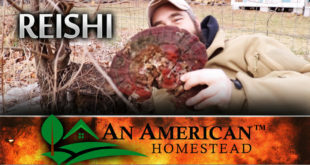 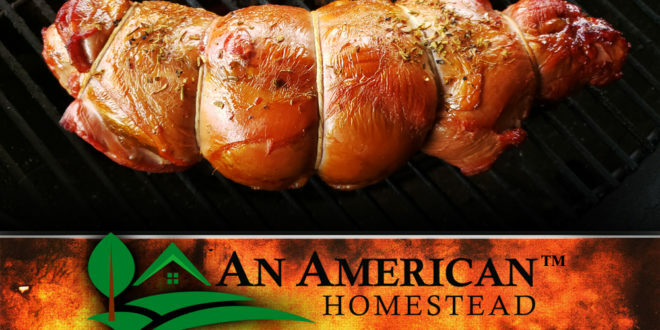 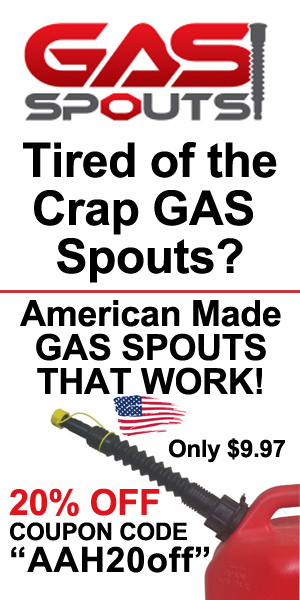 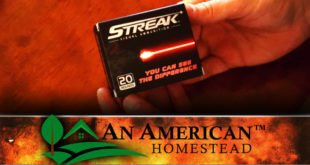 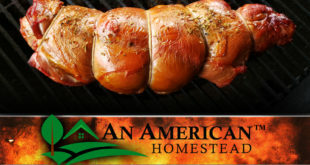 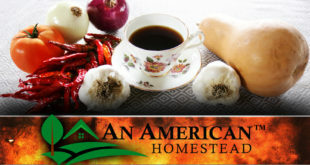 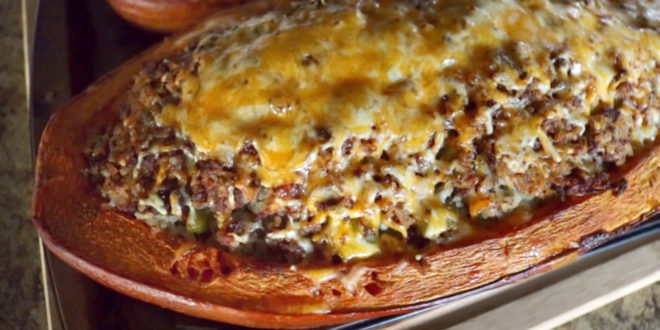 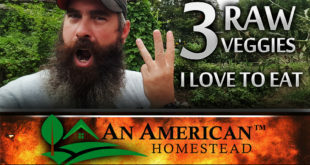 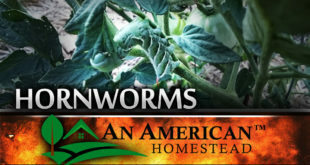 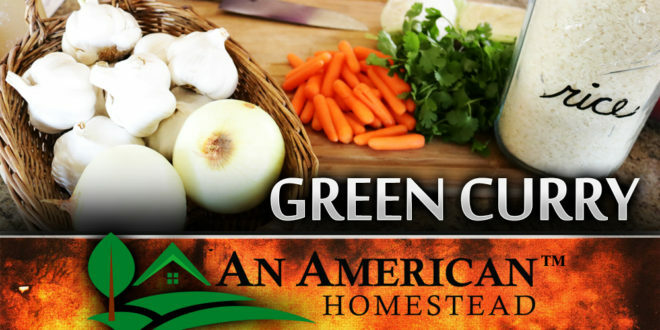 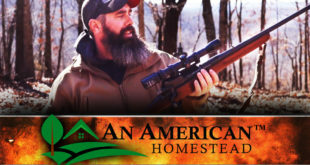 An American Homestead wants to help you on your journey! 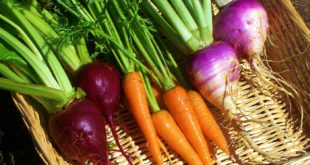 3 Favorite Garden Veggies To EAT RAW!